Victim Services of Huron County has launched an education campaign to help teach parents and teens about human trafficking. Three public presentations will be held this month in different communities to reach as large an audience as possible, according to organizers. 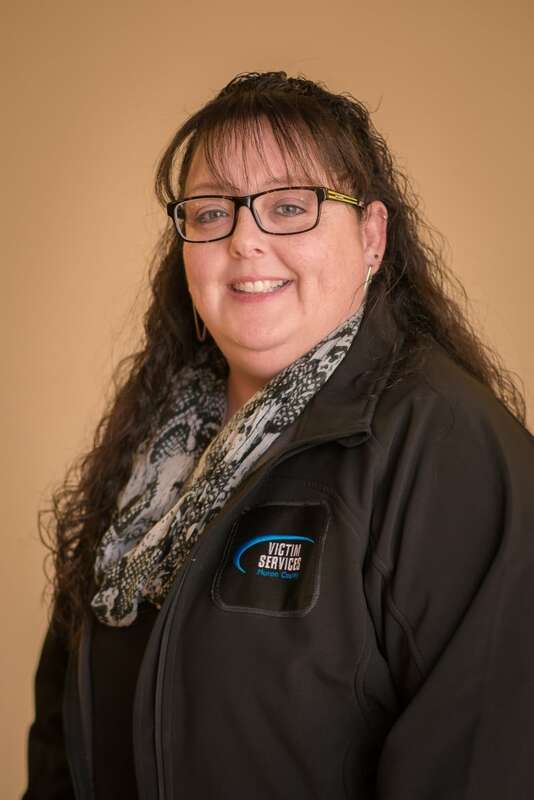 Victim Services Huron County is on a mission with other community organizations and police to help teach parents and teens about human trafficking. Three public presentations are being held this month in different communities to reach as large an audience as possible, according to organizers. "We are seeking more of it because we support victims," Deborah Logue, executive director of Victim Services Huron County, told CBC's Afternoon Drive. "We don't require them to have criminal charges to support someone who's been treated this way." The vast majority, 96 per cent, of victims are female, according to Logue. The more common strategy in rural areas to lure in victims is what police call 'Romeo traffickers.' That's in contrast to urban centres, which are more likely to see victims forced into human trafficking or held hostage by their perpetrators. "Romeo traffickers are the ones that get them (their victims) to fall in love," said Logue. "Then they get aspects of leverage, whether it be a compromising photo or a compromising story, to keep these young people doing what they want them to do for fear of exposure." When it comes to rural areas, social media can also be a big problem. "When you're in a rural area there's a lack of entertainment, there's a lack of mobility and transportation, so kids rely heavily on social media. Unfortunately, not everybody is honest on social media about who they are," said Logue. "They say 'You're the moon and the stars and how wonderful our life will be together, and sharing pictures. Those types of things just lead to more vulnerability." Another motivation for the public sessions is the new Progressive Conservative government's decision to put a hold on using the updated sexual education curriculum in Ontario schools. "With the school curriculum being under scrutiny right now they've kind of held off on that kind of education," said Logue. "Part of our feeling is that we need to make sure parents are educated as much as we can to be able to have those conversations with their kids." There are several signs to look for that could suggest someone might be falling prey to human trafficking, according to Logue. These include isolation, behaviour and mood changes, self harm, thoughts of suicide and addiction. "Those are all red flags, but it's different for everyone." As part of the presentation, parents and teens are introduced to other community organizations that can offer help and support. They're also sent home with a print out of resources so they know who to turn to for help. "This is a deplorable crime," said Logue. "We just want people to be aware of how things can lead down a path of negativity that may start out really well but can end really badly."